Detroit Electric has announced that it will be present at the Cenex’s Low Carbon Vehicles (LCV) 2017 event on September 6th and 7th at Millbrook in Bedfordshire to reveal future model development plans. 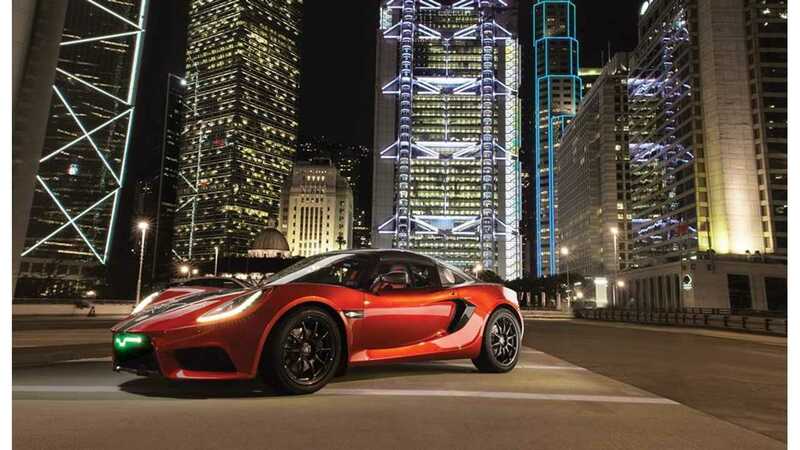 The long-touted SP:01 model has so far failed to repeat the Tesla Roadster's success and we are not even sure what the status is (still headed to volume production? And if so, when?). 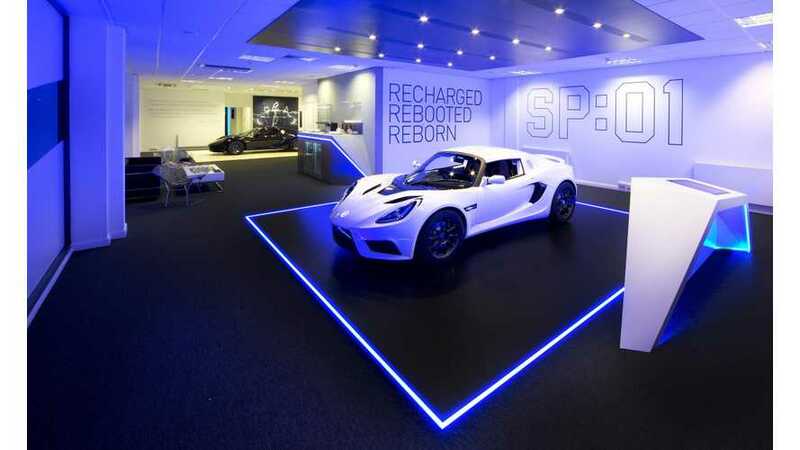 The SP:01 was first set to enter production in August of 2013 (in the Detroit/Wayne County area in Michigan), while a "a new family of all-electric production cars...will enter production by the end of 2014". However, Detroit Electric encourages that it is not only still alive, but is hiring 200 people on a wave of $1.8 billion deal* with Chinese investors. A new press release again hints at the launch of a range of pure electric passenger vehicles in the coming years. "The brand will share its plans to launch a range of pure electric passenger vehicles in the coming years, a strategy that has been enabled following a recent injection of US$1.8 billion in capital from a joint venture agreement. To help fulfil this strategy, Detroit Electric is in the midst of a major recruitment drive, with between 150 and 200 posts to fill by next spring." "To deliver the rest of this business plan, the company will invest significantly to expand its engineering and manufacturing centre in Leamington Spa, Warwickshire, to create a state-of-the art R&D facility, alongside its engineering hub in China." “Having secured the solid financial foundation to embark on our business plan, we’re now building up our team to enable us to deliver our ambitious vehicle engineering programmes. Translation of 'what is up today' with Detroit Electric: Seriously, who knows. Will we know after September 6th/7th? Probably not.